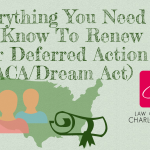 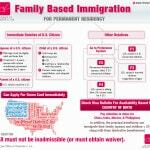 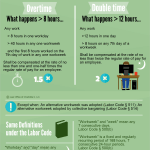 For lengthier discussion of this infographic, read about Family Based Immigration. 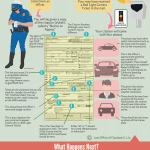 Got a speeding ticket recently? 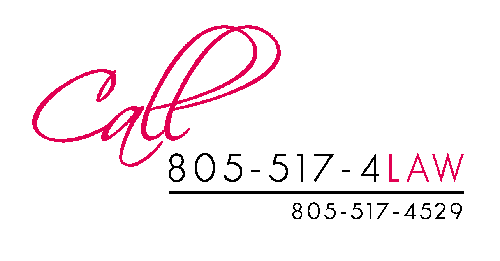 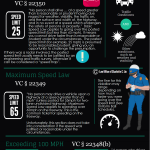 Read my explanation on basic types of speeding tickets in California. 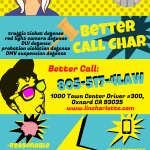 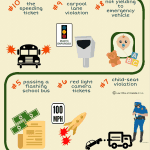 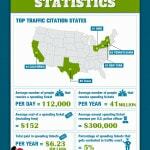 Also, look at my How to Read a Traffic Ticket infographics for basic information.